Feeding our families the right kinds of healthy foods is important, food label reading has become somewhat of an art from household to household with parents wanting less and less artificial and more of the natural when it comes to food for their family. For those who want to shop natural and organic or for those who already do, The Healthy Shopper makes shopping for natural products simple plus helps you save at the same time! What is the Healthy Shopper? 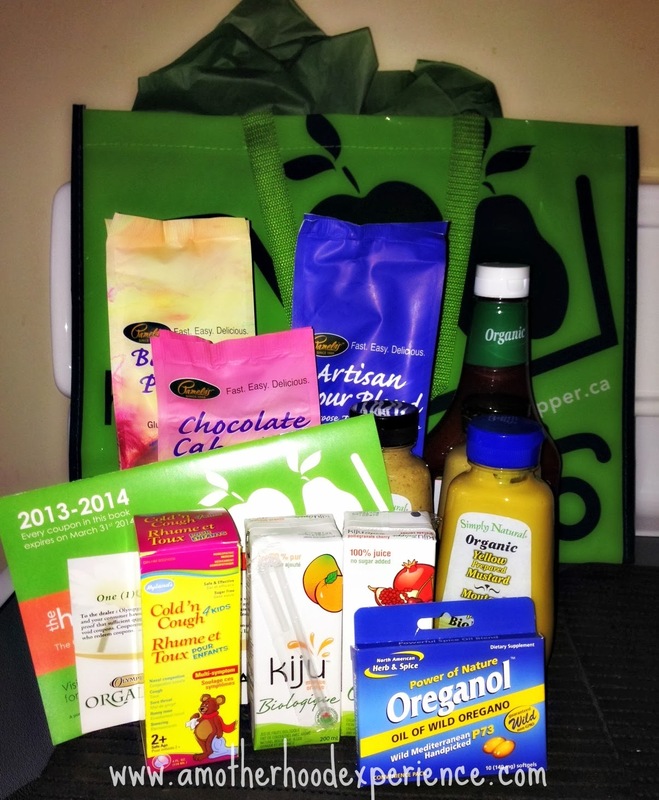 The Healthy Shopper began in 1999 and is the #1 coupon book for natural and organic products in Canada! The Healthy Shopper coupon book was created to encourage Canadians to pursue or keep a more healthy lifestyle while saving money. Natural products can be expensive but with the Healthy Shopper coupon book and convenient ecoupons, anyone can buy high-quality, natural products in Canada at more affordable prices. How does the Healthy Shopper work? Twice a year, a selection of natural and organic products are hand picked to be part of The Healthy Shopper's picks for that season. For example this seasons list contains organic juice boxes, organic ketchup and mustard, gluten-free baking and cake mixes, and many flavours of the creamiest Greek style yogurt! Not only do they focus on healthy eating but The Healthy Shopper also gives a thumbs-up to natural cough and cold remedies for little ones, among other great things! Coupons in your FREE Healthy Shopper coupon book can be used at any store selling items on the coupon. Simply present your coupon at the time of purchase and save! The Healthy Shopper isn't just your average coupon book, each coupon is exclusive to the season. We had a look at some samples of the Healthy Shopper Winter Season 2013-2014 picks which included a coupon for Olympic Greek Yogurt, Pamela's Baking Mixes and Flour, Hylands Cough N Cold 4 kids, Oreganol and Kiju Organic Juice to name a few. We also got our own Healthy Shopper coupon book if we decided we want to purchase some of the great products featured this season. The coupon book is filled with great savings on these and other organic/natural products for the family. From food to personal care, The Healthy Shopper has some great picks this season. We tried a few of the products sent along like the Hylands Cough N Cold and the Kiju Organic Juice, no complaints and I like that these are organic/natural products. Our holiday sandwiches will be healthier with Simply Organic Ketchup and Mustard. I have tried organic condiments in the past, I'm sure these are just as good if not better (and better for us!). Our holiday baking will also be healthier with Pamela's baking mixes (which are gluten free). Having heard good things about these mixes, I can't wait to try out the chocolate cake mix. You can find some yummy recipes by visiting www.pamelasproducts.com! Thank you to The Healthy Shopper for introducing us to alternative, healthy food choices for our families and a way to save at the same time! Visit www.thehealthyshopper.ca and find out where you can pick up your FREE Healthy Shopper coupon book OR you can order your FREE Healthy Shopper coupon book online through the website (you just pay shipping and handling under $5!). Posted on behalf of TheHealthyShopper.ca. Samples were obtained for review purposes. Opinions and comments on this blog are those of the author. Very good selection of products this season, I have to say! 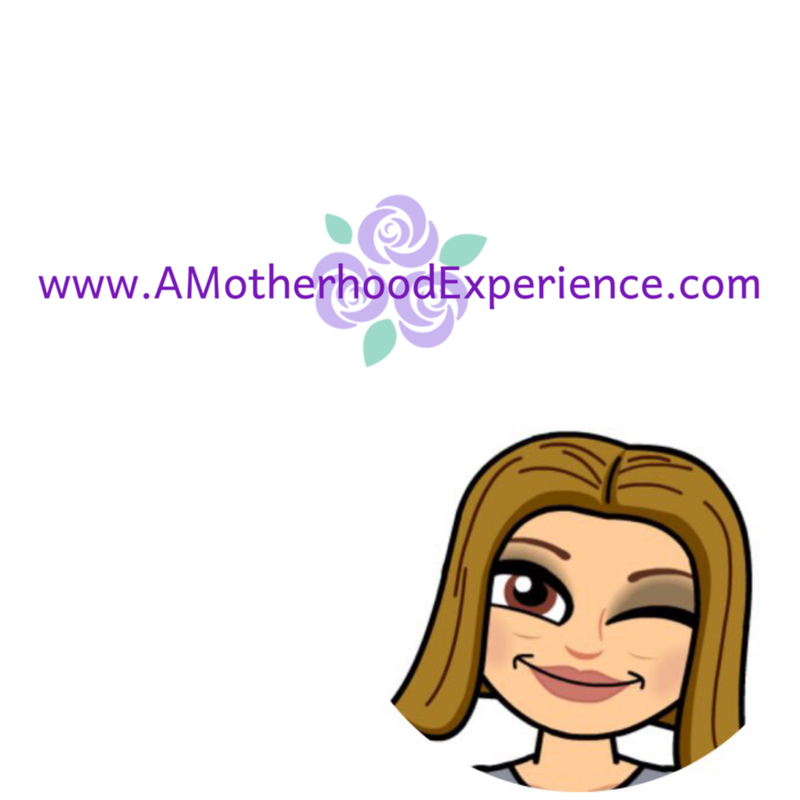 I am quite interested in trying the Pamela's Products line out as I have family members who follow a GF diet - it would be nice to bake for them :) Thank you for sharing the review! I will be trying out the cake mix next weekend for a birthday - it's Gluten and wheat free and I have heard great things about it!